One of the major changes in macOS Sierra isn’t an obvious one, and you may not encounter it until you try to install an app that you didn’t buy from the App Store. 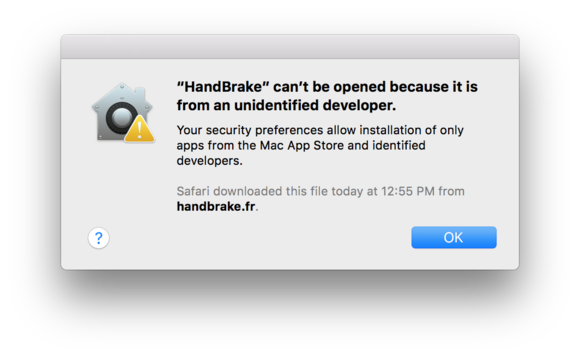 Note: This article was written using the Sierra Public Beta. It will be updated for each OS update, as well as for the final release in the fall. 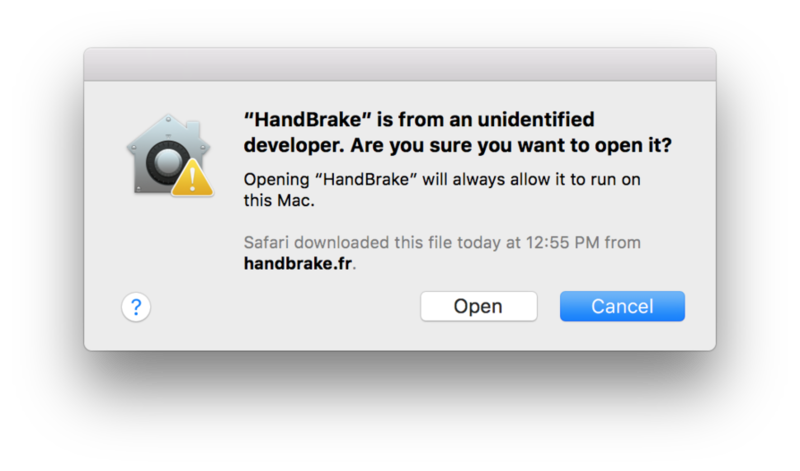 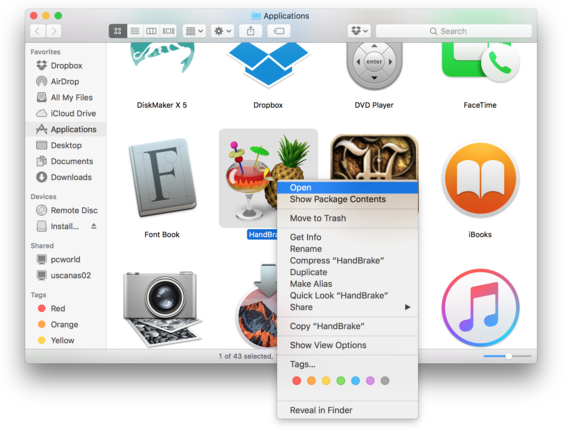 Mac App Store and identified developers: When you try to open a new app and it’s not on the list of identified developers that’s saved within the operating system, the Mac tells you it can’t open it. 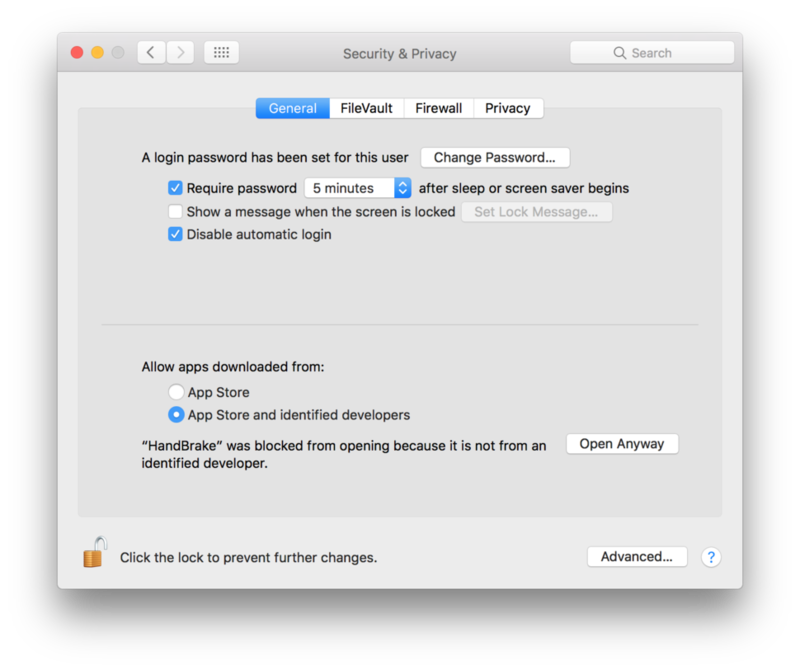 To open the app, you have to go into System Preferences > Security & Privacy, and click the Open Anyway button that appears in the General tab. The major change is that Apple removed the Anywhere setting. 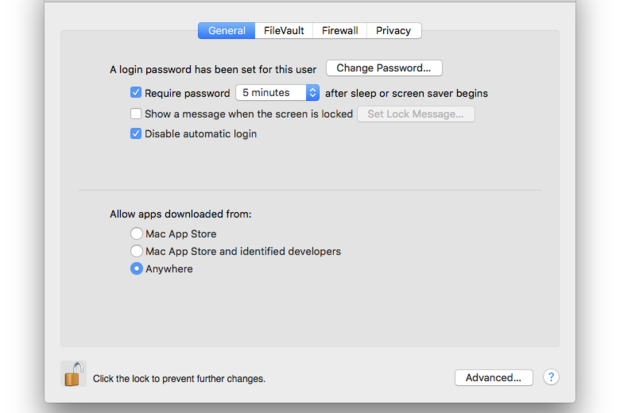 If you had this setting selected in El Capitan and you’ve upgraded to Sierra, you won’t be able to open downloaded apps like you’re used to. 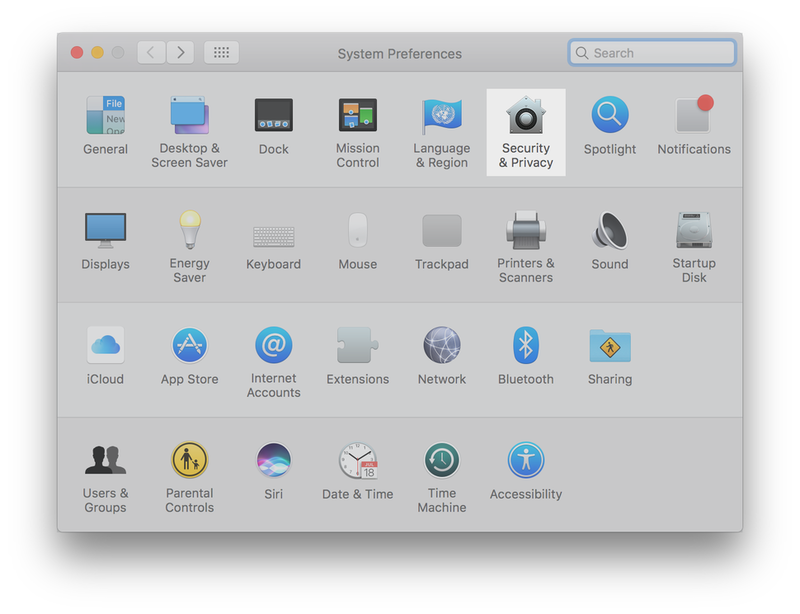 The General tab of the Security & Privacy system preference.